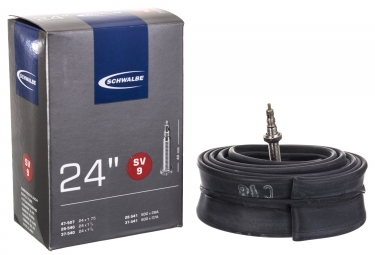 Schwalbe standard tube with a valve SV9 Presta 40 mm. 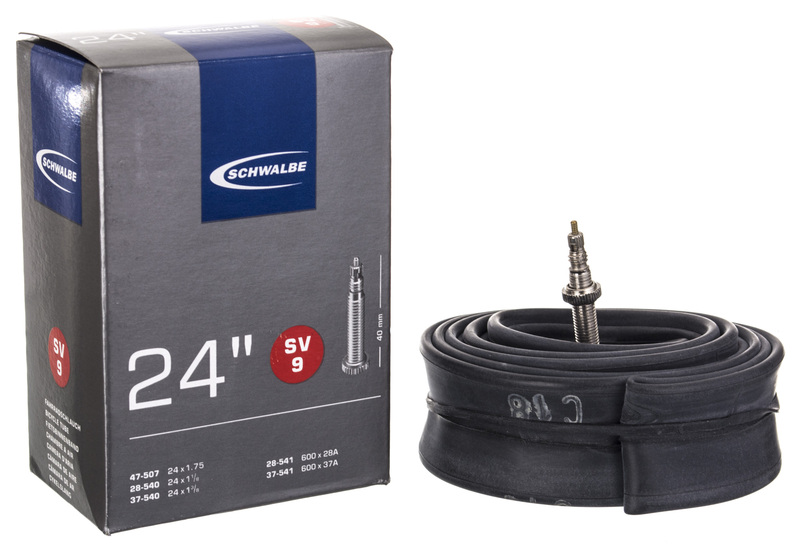 The quality Schwalbe will surprise you! 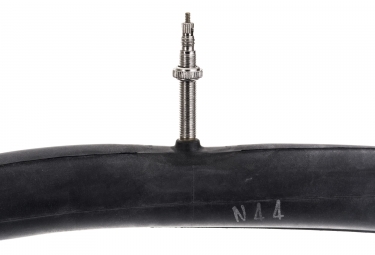 Dimensions: 24 x 1.75 | 24 x 1 1/8 | 24 x 1 3/8. ETRTO: 47-507 | 28/37-540 | 28/37-541.